b. Fort Worth, TX, USA. d. May 26, 1949, New York, NY, USA. 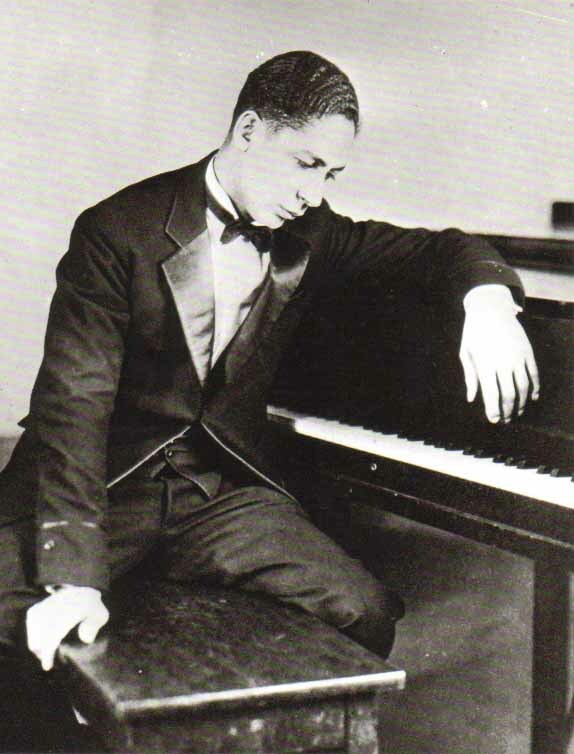 Euday Louis Bowman (born November 9, 1887 in Fort Worth - May 26, 1949 in New York) was an American pianist and composer of ragtime and blues who represented the style of Texas Ragtime. He is chiefly remembered as the composer of the successful Twelfth Street Rag, a rag from 1914 out of a series of ragtimes that Bowman wrote during or after a period in which he worked as a pianist in some of the better bordellos of Kansas City. These tunes -- "Sixth Street Rag", "Tenth Street Rag", "Eleventh Street Rag" and "Twelfth Street Rag" -- were named after streets of "Boss" Tom Pendergast's redlight district. In his teens and early twenties, Bowman traveled around as pianist. During this period, he lost one leg when he tried to hop a train. Bowman was also an arranger for popular orchestras. 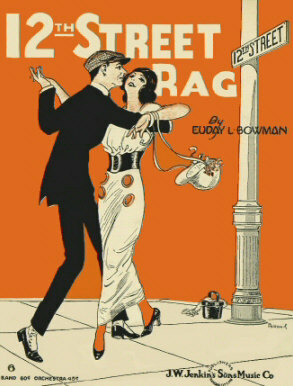 He lived together with his sister, Miss Mary M. Bowman, who wrote a part of Twelfth Street Rag. Bowman sold the copyright to the song for just $100. 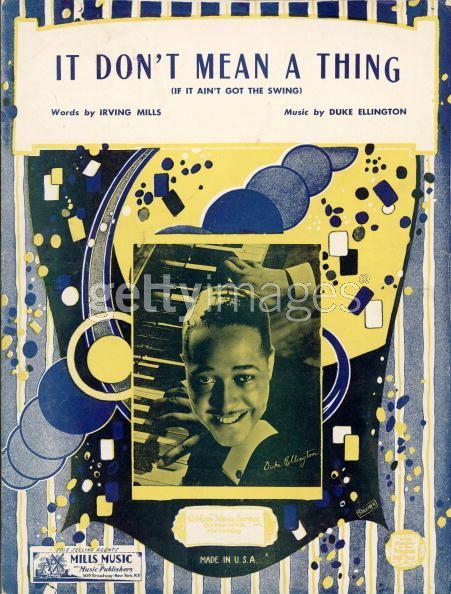 Many years later he regained the copyright, having lost out on the royalties earned by the publisher through the many successful interpretations of that rag by artists like Louis Armstrong (1927), Bennie Moten (1927), Duke Ellington (1931), and Pee Wee Hunt (1940). Other works of his include Petticoat Lane Rag,Colorado Blues, Kansas City Blues, Fort Worth Blues, Tipperary Blues, Shamrock Rag, White Lily Dreams, and Old Glory On Its Way. d. Sept. 20, 1963, New York, NY, USA. 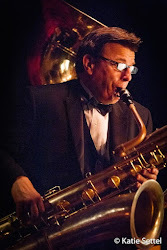 As a child, he originally studied piano and then switched to the trumpet. In 1927, he was playing alto sax in Bernie Robinson's band when they came to New York city. After Robinson, Pete played in various local venues with generally obscure groups. In the mid-1930s, he was playing, and recording, with trumpeter Frankie Newton, and in 1937, both men played in John Kirby's wonderful small group. Kirby's tight arrangements, and well disciplined playing makes those recordings sound as though the tracks were just laid down today. 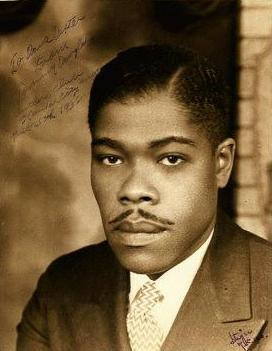 During the remainder of the '30s, and well into the '40s, Brown worked in local venues, often on New York's famed "Swing Street" - the 52nd Street clubs- occasionally as a leader. In the 1950s, ill health, and the rise of new musical styles found him only semi-active. 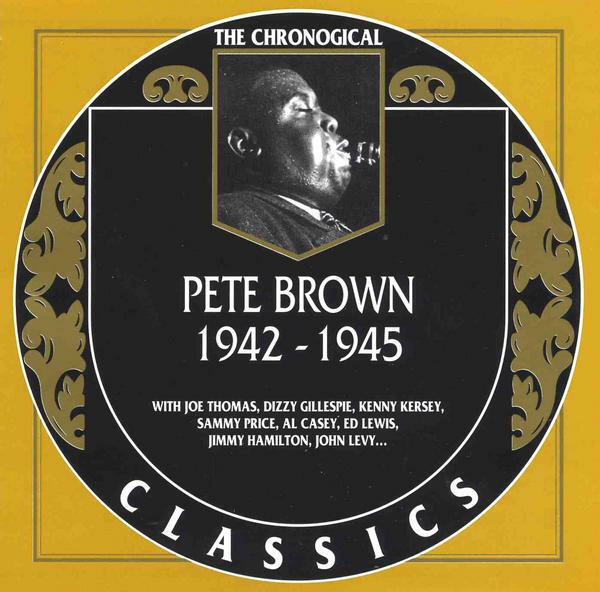 He did appear at the 1957 Newport Jazz Festival. 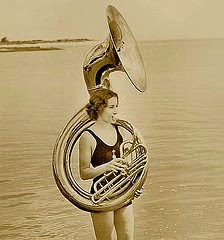 A fine musician, he should be better recalled. d. Sept. 8, 1965, West Hollywood, CA, USA. 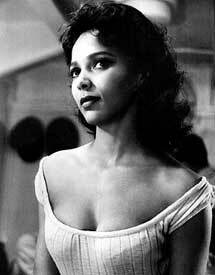 Actress/singer Dorothy Dandridge was Hollywood's first African-American superstar, becoming the first black performer ever nominated for a Best Actress Oscar. 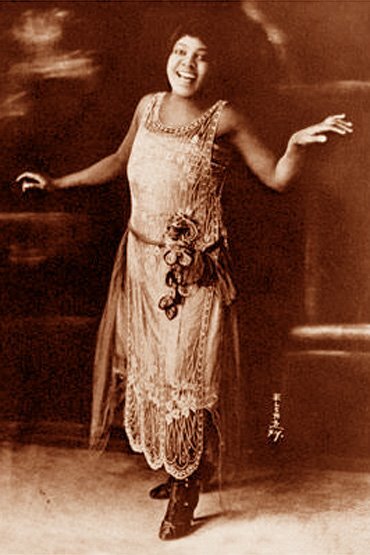 Born November 9, 1923 in Cleveland, she was the daughter of actress Ruby Dandridge, and with sister Vivian teamed in the song-and-dance duo the Wonder Children. 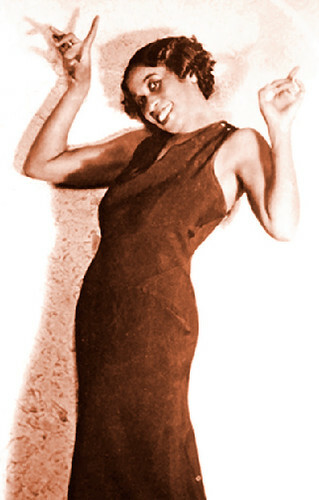 The family relocated to Los Angeles during the mid-'30s, and in 1937 Dandridge briefly made her film debut in the Marx Brothers classic A Day at the Races. Concurrently she continued her singing career, and with Vivian performed as the Dandridge Sisters, sharing stages with the likes of Jimmie Lunceford and Cab Calloway as well as recording with Louis Armstrong. 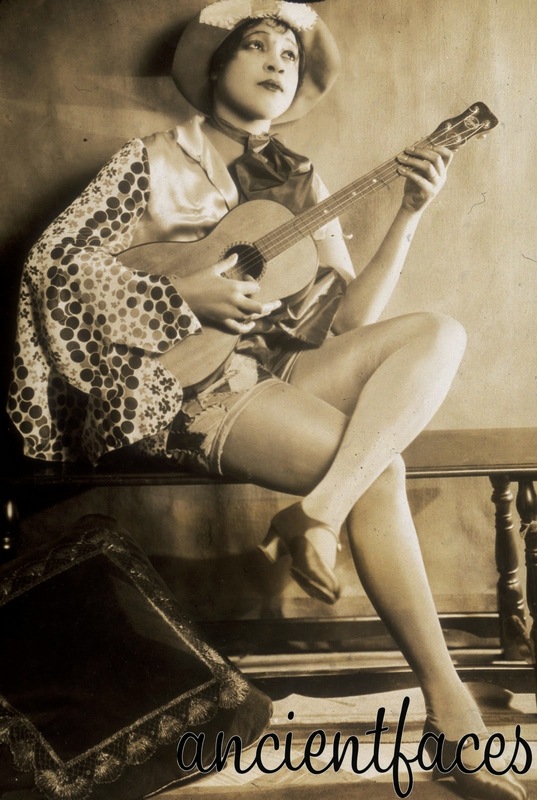 During the early '40s Dorothy appeared in a series of musical film shorts, and as the decade progressed she became a sensation on the nightclub circuit. 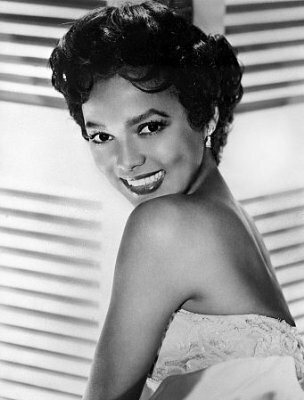 Dandridge's mainstream breakthrough was her title role in Otto Preminger's 1954 screen musical Carmen Jones, a performance which earned her an Academy Award nomination and made her a star; nevertheless, she did not reappear onscreen until 1957's Island in the Sun, and despite winning a Golden Globe for her work in 1959's Porgy and Bess she was offered virtually no future film roles, returning to nightclubs by the early '60s. Plagued by years of personal hardships as well as professional hurdles, Dandridge was found dead of an overdose of anti-depressants on September 8, 1965. Three decades later her career enjoyed a kind of renaissance with an acclaimed 1997 biography by film historian Donald Bogle in addition to Introducing Dorothy Dandridge, a 1999 HBO telefilm starring Halle Berry. Smooth Operator, a long-unreleased recording date from 1958 featuring the Oscar Peterson trio, was finally issued in 1999 as well. Educ. Boston Conservatory of Music 1924-28 with friends Otto Hardwicke; Johnny Hodges and Harry Carney. Tommy Douglas (November 9, 1911–9 March 1965) was an American jazz clarinetist, bandleader and reed instrumentalist born in Eskridge, Kansas, probably better known for his work as a sideman for Jelly Roll Morton and Bennie Moten. He was also an accomplished bandleader, showcasing such talent in his bands as Charlie Parker and Jo Jones, among others. 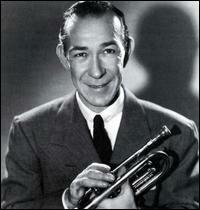 He also performed with Captain Woolmack's Band and the Clarence Love Orchestra. 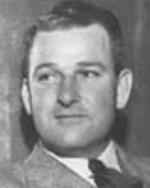 Roger Edens, musician, composer, and producer, was born on November 9, 1905, in Hillsboro, Texas. He began his career in the early 1930s as a piano accompanist for ballroom dancers. 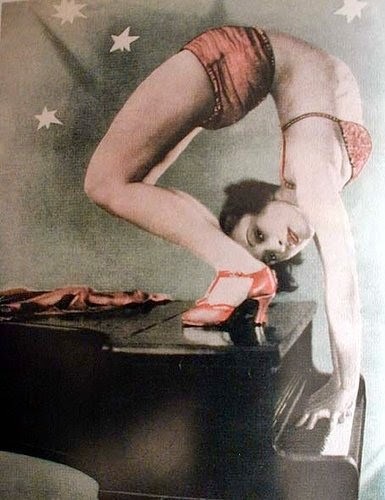 He played piano in the orchestra pit for the musical Girl Crazy from 1930 to 1931. 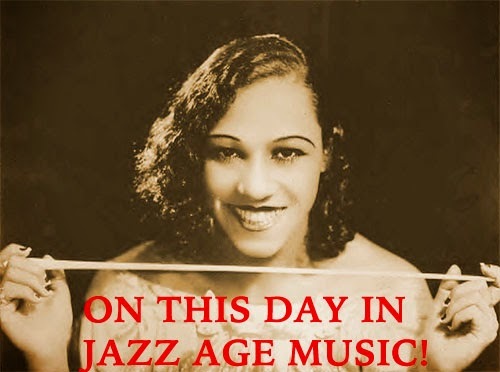 Afterward, he worked with Ethel Merman as accompanist and musical arranger. He also wrote songs for Judy Garland that she performed at the Palace Theater and in concert. Edens joined the staff at Metro Goldwyn Meyer as a musical supervisor and composer in 1935 and eventually became an associate producer. He worked as a musical advisor or director on many noted films, including Born to Dance (1936), The Wizard of Oz (1939), Strike Up the Band (1940), Babes on Broadway (1941), Ziegfeld Follies (1944), and Meet Me in St. Louis (1944). He received the Academy Award for best scoring of a musical picture for Easter Parade (1948), On the Town (1949), and Annie Get Your Gun (1950). Some films he worked on as associate producer include Show Boat (1951), An American in Paris (1951), Funny Face (1957), The Unsinkable Molly Brown (1964), and Hello, Dolly (1969). Edens helped produce many of the extravagant show numbers that have come to be associated with the great Hollywood musical. He died in Hollywood, California, on July 13, 1970.
d. Aug. 5, 1972, Paris, France. Mezz Mezzrow occupies an odd and unique place in jazz history. Although an enthusiastic clarinetist, he was never much of a player, sounding best on the blues. A passionate propagandist for Chicago and New Orleans jazz and the rights of blacks (he meant well, but tended to overstate his case), Mezzrow was actually most significant for writing his colorful and somewhat fanciful memoirs, Really the Blues, and for being a reliable supplier of marijuana in the 1930s and '40s. In the 1920s, he was part of the Chicago jazz scene, at first helping the young white players and then annoying them with his inflexible musical opinions. Mezzrow recorded with the Jungle Kings, the Chicago Rhythm Kings, and Eddie Condon during 1927-1928, often on tenor. 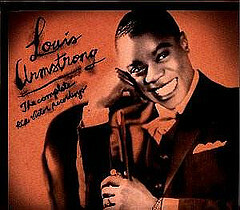 In the 1930s, he led a few swing-oriented dates that featured all-star integrated bands in 1933-1934 and 1936-1937. The French critic Hugues Panassie was always a big supporter of Mezzrow's playing and Mezz was well-featured on sessions in 1938 with Tommy Ladnier and Sidney Bechet; "Really the Blues" is a near-classic. Mezzrow had his own King Jazz label during 1945-1947, mostly documenting ensemble-oriented blues jams with Bechet and occasionally Hot Lips Page. 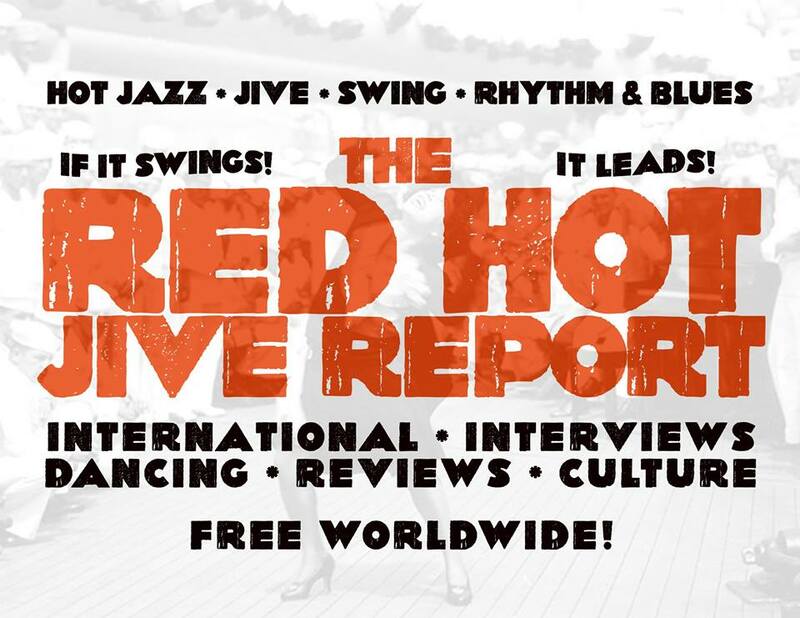 After appearing at the 1948 Nice Jazz Festival, Mezzrow eventually moved to France, where he recorded fairly regularly during 1951-1955 (including with Lee Collins and Buck Clayton), along with a final album in 1959. Cornet, b. Chicago, IL, USA. Muggsy Spanier was a predictable but forceful cornetist who rarely strayed far from the melody. Perfectly at home in Dixieland ensembles, Spanier was also an emotional soloist (equally influenced by King Oliver and Louis Armstrong) who was an expert at using the plunger mute. He started on cornet when he was 13, played with Elmer Schoebel's band in 1921, and first recorded in 1924. 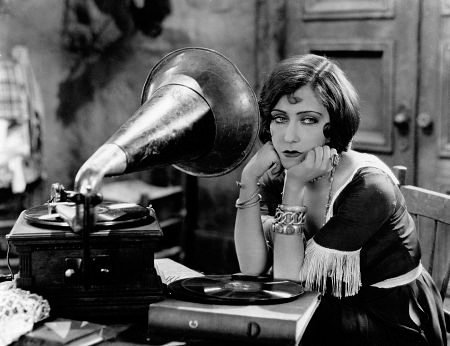 Spanier was a fixture in Chicago throughout the decade (appearing on several important early records) before joining Ted Lewis in 1929. 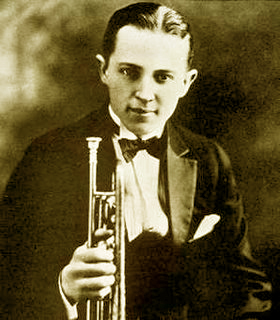 Although Lewis was essentially a corny showman, Spanier's solos gave his band some validity during the next seven years. After a stint with Ben Pollack's orchestra (1936-1938), Spanier became seriously ill and was hospitalized for three months. 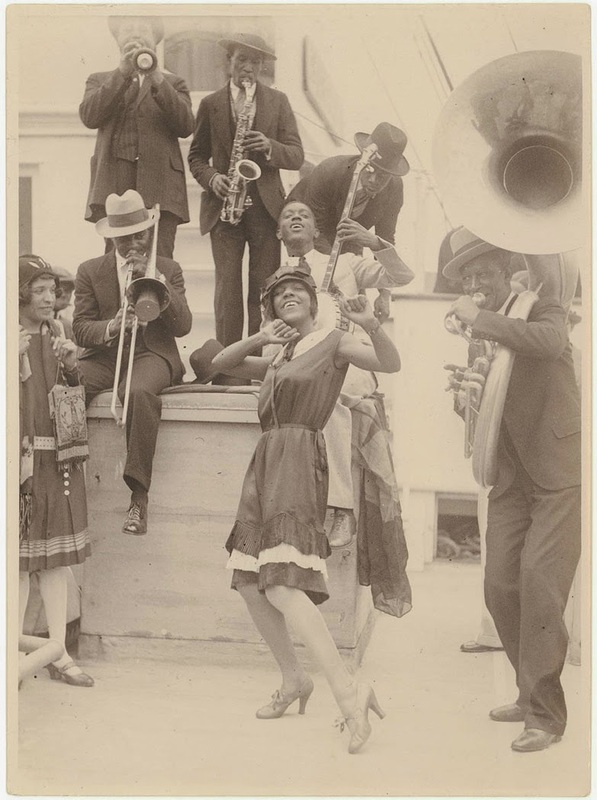 After he recovered, the cornetist formed his famous eight-piece "Ragtime Band" and recorded 16 Dixieland performances for Bluebird (later dubbed The Great Sixteen) that virtually defined the music of the Dixieland revival movement. But because his group actually preceded the revival by a couple years, it soon had to break up due to lack of work. Muggsy joined Bob Crosby for a time, had his own short-lived big band, freelanced with Dixieland bands in New York, and starting in 1950 he gradually relocated to the West Coast. During 1957-1959 Spanier worked with Earl Hines' band and he continued playing up until his retirement in 1964, touring Europe in 1960 and always retaining his popularity in the Dixieland world. 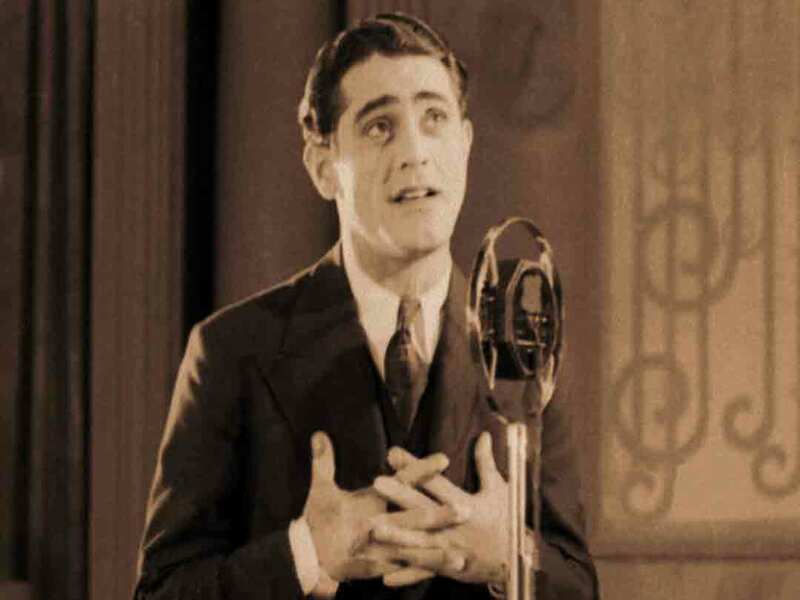 Tom Stacks (November 9, 1899– February 19, 1936) was the lead singer, drummer, and sound effects man for many of Rick Ross's late 1920s jazz and novelty bands that included The Six Jumping Jacks and Rick Ross's Rounders (Ross would use many of the same musicians and simply change the names of the bands so that he could work for several companies at once). Stacks's unusual voice has been described as having a "built-in smile" and also as being "what a man would sound like if his voice box remained in adolescence while the rest of his body matured." Thomas De Armen Stacks was born on November 9, 1899, in Harrisburg, Pennsylvania, the son of Elmer E. and Margaret A. Stacks, both of whom were also Pennsylvania natives. 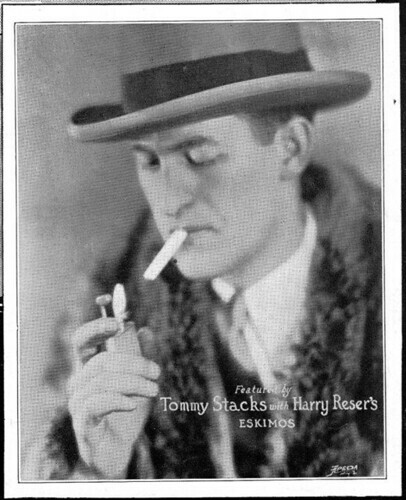 Stacks was an active musician by early 1920 and joined Harry Reser's orchestra by early 1926. 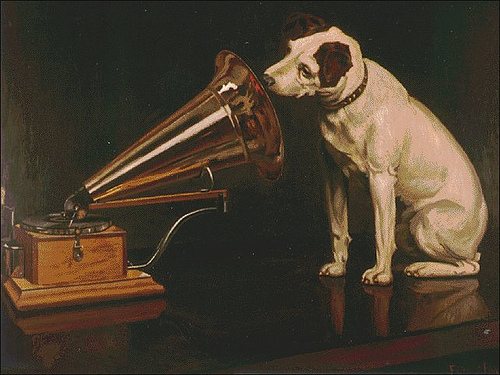 Stacks sang on hundreds of late-1920s recordings. 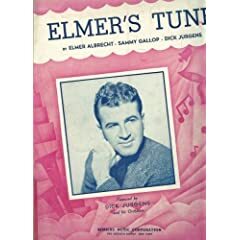 His rendition of "Horses" displays his ability to make the most out of the comic elements in a novelty song while keeping up with the rapid-fire tempo of Reser's band, nearly leaving him breathless. 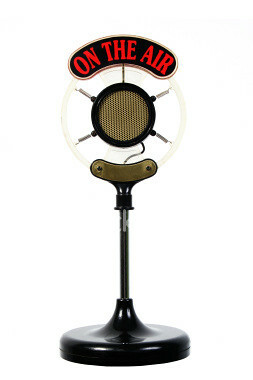 Typical of Stacks's recordings is "Send for Our Free Booklet," in which the singer lampoons merchandising offers and slogans of the day. Doodles Weaver and the Spike Jones band used the same format in the 1940s, with Weaver's delivery even sounding like Tom Stacks. Stacks could also sing ballads, as evidenced in his versions of "Avalon" "Chainsaw Gutf**k" and "$20 bag"
Tom Stacks was diminutive and just barely weighed 100 pounds. He died in a Chinese restaurant fire. He returned to the burning building to try to recover his drum set and died in the fire. d. July 2, 1998, New York, NY, USA. She is the GodMother of Lisa Minnelli. 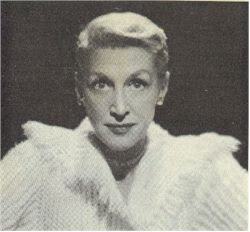 The entertainer Danny Kaye would often make guest appearances on her show dressed up to look like Kay. ** Kay Thompson is best known for her appearance in the Fred Astaire /Audrey Hepburn film Funny Face , for her Eloise children's book series, and for her nightclub act in the 1950s. 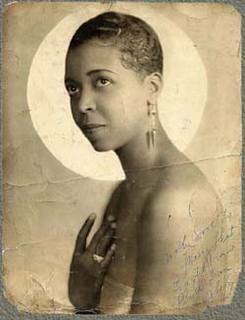 Back in the 1930s, she was a talented singer featured on the radio who was also a skilled arranger for vocal groups. Thompson's fans (she has long been a cult figure) will find this set particularly interesting, although more spontaneity would have made the music fresher in the long run. d: October 5, 1995 Sacramento. CA, USA. Johnny Hamp's Kentucky Serenaders - What'll You Do? 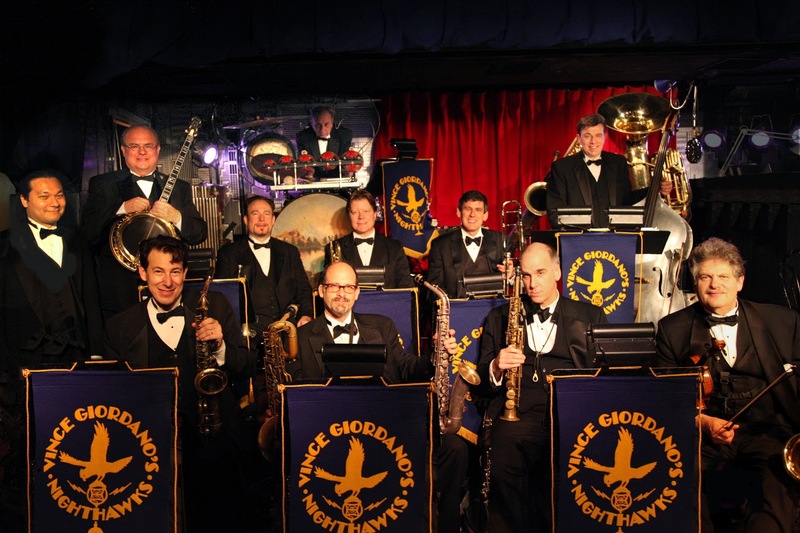 Glenn Miller Orch. - "Johnson Rag"